We'll hear the story of Jen and Josh, two newlyweds who got married on a roller coaster. 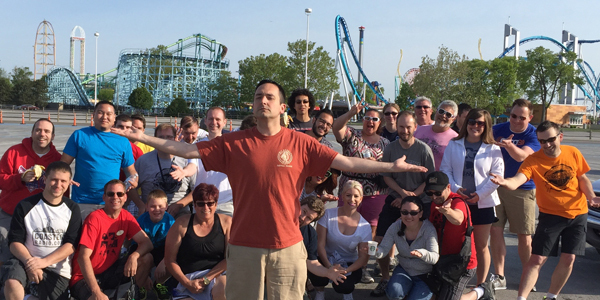 This week, Mike and EB dedicate the show to newlyweds who got married inside of a theme park! And they actually took their vows before the big drop on a famous roller coaster! We'll talk with the couple and find out how they pulled off this event and what it was like to start their life together while experiencing their favorite shared hobby.